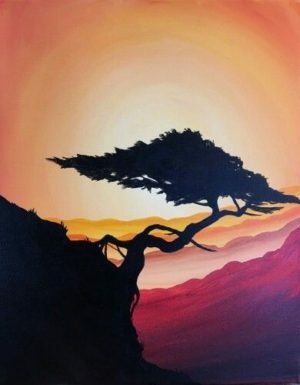 Join our team and other guests in this two hour BYOB painting event while enjoying a drink of choice! Note: Pre-registration is required for all events. You may cancel your reservation for studio credit or reschedule if done within 24hrs in advance prior to the time of your reservation; we do not provide any monetary refunds. Please note that no refunds, rescheduling, or studio credit will be provided for cancellations made within 4 hours of your reservation or no shows. NO GROUPON FEE Media: Acrylics on Canvas. Measurements: 16×20. Difficulty: Medium. Price: $45 for 2 participants.